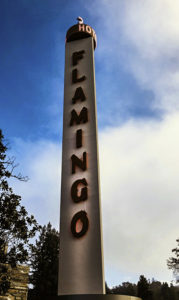 Reflecting on my last visit to the Flamingo more than a decade ago, Santa Rosa once was a shy little sister to next door Petaluma and the closest airport was 55 miles away in San Francisco or Sacramento. That has all changed. Today, Santa Rosa has an airport, opening up flights across the country with Alaska, American and United Airlines. The city has shed its little sister image, evolving into a distinct community with a personality all its own. If you live outside of California, you may not have been plugged in until two years ago when, on October 8, 2017, a tragic fire put Santa Rosa on the world map. Viewers were left with scenes of massive destruction, suggesting the town might have turned to ash and timber. It did not. The good news is that the majority of Santa Rosa was untouched by the fire; however, the hearts and minds of the community were not. The tight knit community busted open heart and soul to their neighbors in this time of need by creating access to hotels and restaurants. 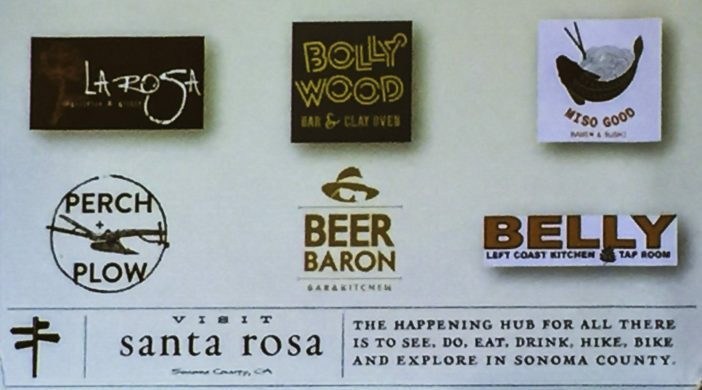 Today, as Santa Rosa thrives, this community link remains knitted tightly together. 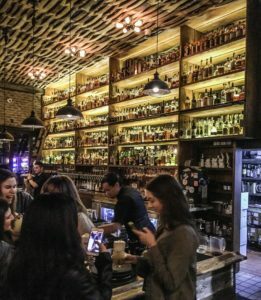 The phoenix has risen with a new vitality including revamped restaurants, wineries and salsa extravaganzas -to name a few. I always find the best way to get a feel for a place though is to head to the kitchen. 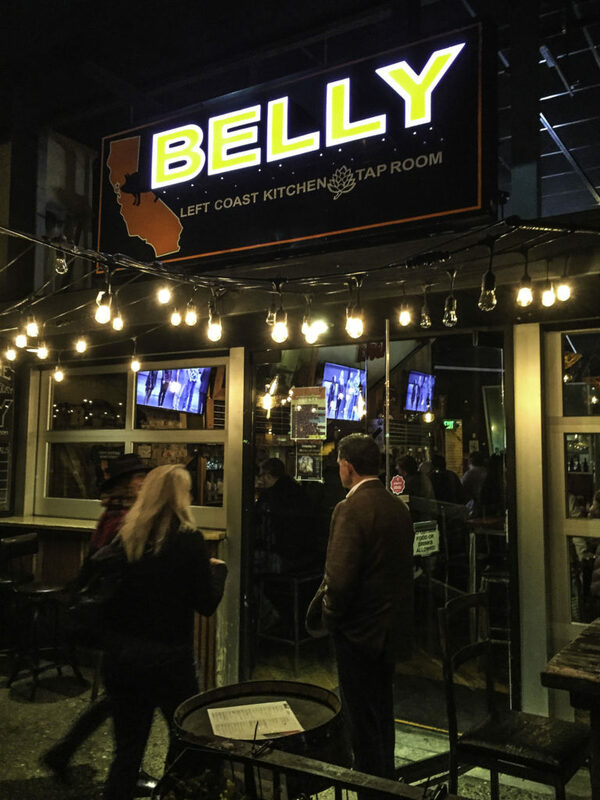 An arm’s stretch down 4th street from Beer Baron sits Belly-Left Coast Kitchen and Tap Room owned by award-winning executive chef Gray Rollin. 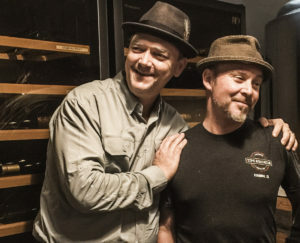 Belly has personality, and so does Chef Rollin, who in his past life traveled for over a decade as executive chef to rock and roll musicians. He relates over 40 countries under his culinary toque, including a stunning stint in Hawaii where he dove into the art of Pacific fusion cooking. 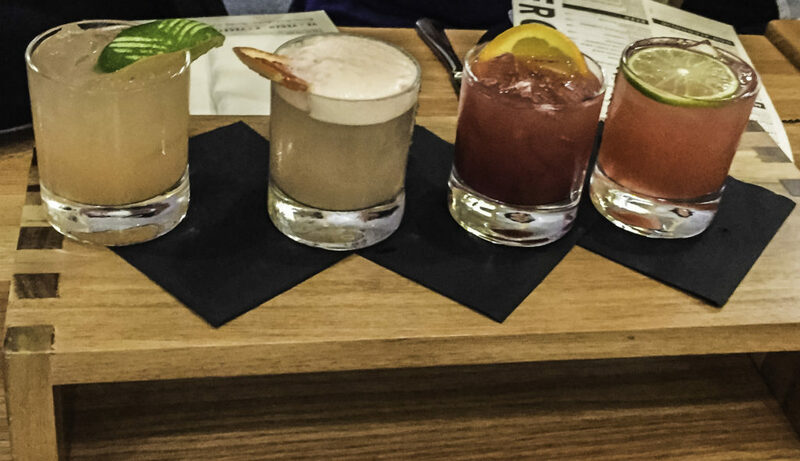 Great chefs have curiosity, wings and a zest for adventure -Chef Rollin fits the mold. Not everyone dines in town. In fact, if you happen to be in Kenwood, a 15-minute drive from Santa Rosa up 4th street to Sonoma Highway (Hwy-12), stop in at Tips Roadside for casual comfort food with a Cajun bite. 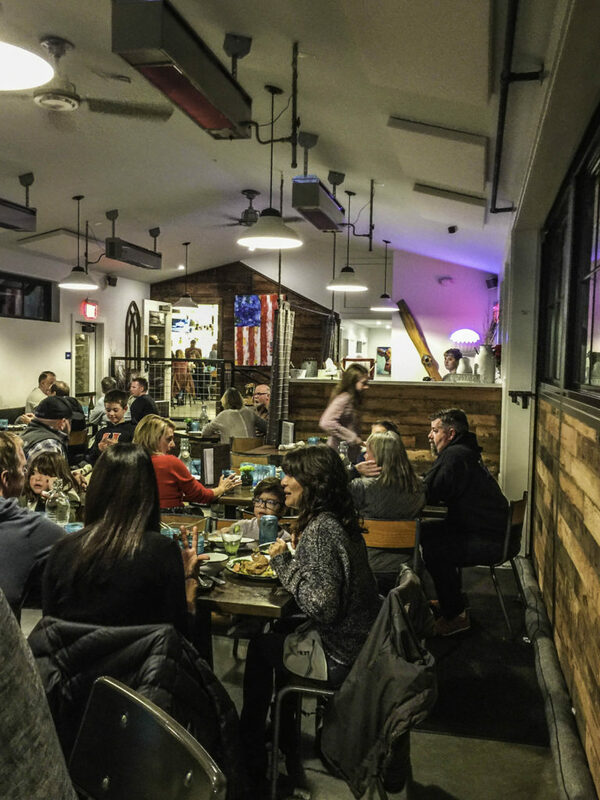 Like many creative people with a passion for food, Tip’s owners Andrew and Susie Pryfogle had a unique beginning in the kitchen. In the 2008 recession, both Andrew and Susie lost their jobs in the tech industry. While trying to figure out their unpredictable future, chance asserted itself. Andrew made a mean tri-tip sandwich and began selling them at street fairs, which later morphed into a good long stint at the Sonoma’s Farmers Market. Bingo, Andrew had an idea. Why not invest in 30-foot ruby red food trolley, a first in Sonoma County, and sell his tri- tip sandwiches on the road. Well, entrepreneurs can only stay in a food trolley for so long until a new vision takes hold. The Pryfogles purchased a 90-year old building that had once been a one-stop gas station, and while waiting for the permits to build, the 2017 Santa Rosa fire broke out. Again, chance stepped in. 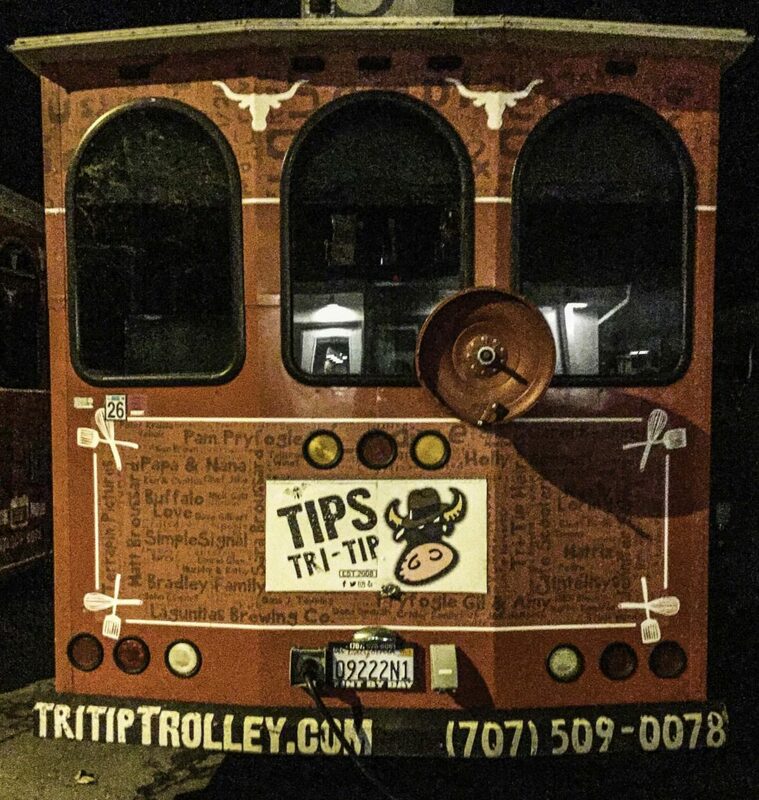 Swift feet and muscle maneuvered the Tri-Tip Trolley out of harm’s way, and along with their executive chef and friend, Thaddeus Palmese, and a dedicated crew, Tips fed over 5,000 first responders at their food trolley. Once the dust settled construction began in earnest and the new Tips Roadside was born. 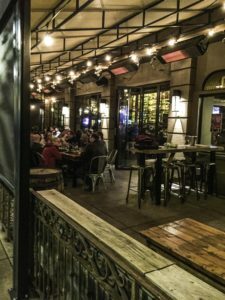 I don’t want you to think there nothing to do but eat your way through Santa Rosa, as there are also numerous breweries, in fact too many to list. Check some of the best here: Sonoma wineries for wine tasting. If you prefer the outdoors, there are hiking and bike trails, and everyone loves the Charles Shultz Museum where Charlie Brown’s Peanuts cartoons and characters reside. 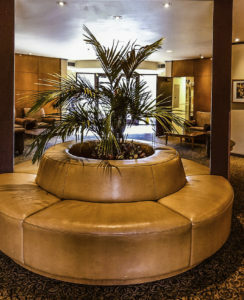 Flamingo Resort and Spa offers live salsa on Saturday nights in the lounge; open to the public. 2777 Fourth Street, Santa Rosa. 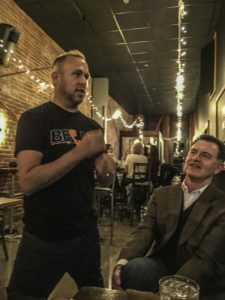 Santa Rosa Beer Passport – Eleven local breweries created a “beer passport” to take brew lovers on a local craft beer adventure. Pick up your passport at one of the participating breweries. On April 6, Sonoma County’s Fairgrounds hosts the 24th Battle of the Brews competition replete with local chefs adding their most delicious sandwiches. On June 6, Luther Burbank Center for the Arts hosts Beerfest The Good One’s 60 brewery tasting event of rare and classic beers. Hiking trails: Three of Santa Rosa city, county and state parks – Annadel Trione State Park, Spring Lake Regional Park and Howarth Memorial Park – are joined by an extensive trail system. Prefer two wheels to your feet? Sonoma County offers 1,400 miles of traveled secondary roads and a growing number of off-road bike trails. Visitors can rent bikes at one of the numerous bike shops or book a bike tour in the wine country. Luther Burbank Center for the Arts at 55 West Springs Road in Santa Rosa offers a variety of arts and entertainment. 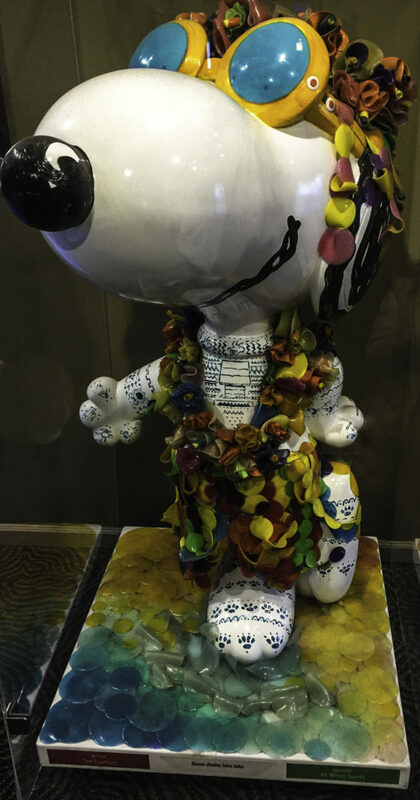 The Charles Shultz Museum is home to Snoopy, Charlie Brown and friends. For more California travel options see our California-Travel page. The Flamingo Hotel is an especially fun place for family and kids. 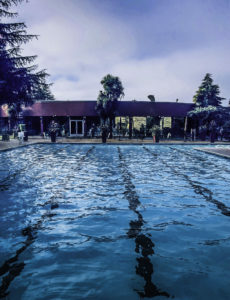 I’ve stayed there several times in the past few months and especially enjoyed summer, when the lovely weather fills the pool with happy frolickers. But after experiencing their Sunday brunch, the thing I will now always most fondly remember is the moist, delicious Black Forest cake that is definitely the best version I’ve ever enjoyed this side of Germany. I couldn’t agree more Carol. I love the pool, the grounds and the brunch was wonderful, and apparently the only hotel that serves brunch in that area.